Medical education and care have been an important part of human life since the dawn of civilization. Medical centers provide essential health care to people in need, and often provide teaching and learning opportunities in order to educate the next generation of medical professionals. In this list, these 11 largest hospitals in the United States will be organized by size according to the number of hospital beds that can accept patients. Although square feet is a useful measurement as well, the value of a hospital ultimately lies in how many patients it can take in. With many of its clinical programs ranked among the best in the nation by U.S. News & World Report, the Indiana University Health network offers excellent service to its patients. It is also a teaching hospital, striving to expand medical expertise with its three-year Residency Program. 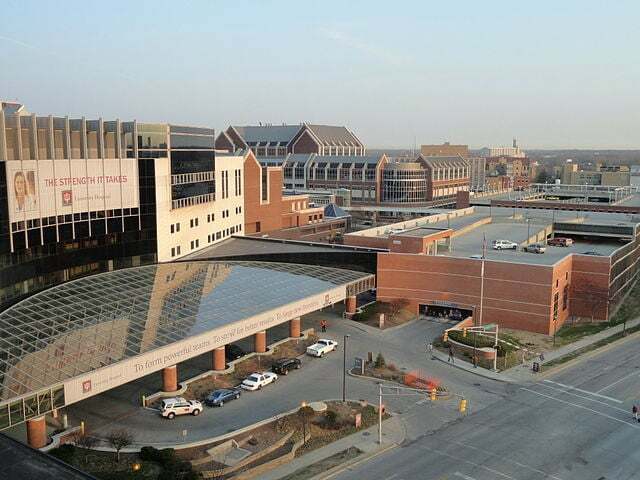 The IU Health Methodist Hospital was the top ranked hospital in the country according to the University Health Consortium in 2007, 2008, 2009 and 2010. Formerly known as Florida Hospital Orlando, AdventHealth Orlando strives to provide excellent health care interwoven with strong Christian beliefs. Alongside the name change, AdventHealth introduced their Center for Genomic Health, which aims to use patients’ DNA samples to determine their genetic risks and predispositions. AdventHealth hopes to pave the way to a better future by using Genomics in order to catch patients’ risks early and predict how they’ll handle certain medications. AdventHealth Orlando is the oldest Seventh-day Adventist Hospital in the state of Florida. The Methodist Le Bonheur Healthcare system is nationally ranked in 8 pediatric specialties and is very highly regarded. 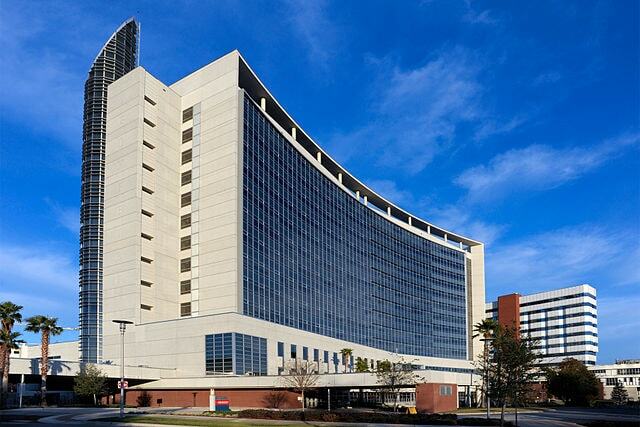 The Methodist University Hospital is considered to be the largest, most comprehensive hospital in the Methodist Healthcare system. It is also the primary teaching hospital for the University of Tennessee Health Science Center. The Methodist Hospitals originally did not have their own ambulance system, instead relying on funeral homes’ ambulance services to get patients to emergency care. While the Cleveland Clinic is generally well regarded, a recent scandal may have tarnished its reputation. The former director of the Cleveland Clinic’s Wellness Institute, Daniel Neides, wrote an embarrassing and controversial anti-vaccine column that the clinic denounced immediately. While the Cleveland Clinic expressed strong opinions in favor of vaccinating children, the whole ordeal drew unfavorable attention to their acceptance of pseudoscience. 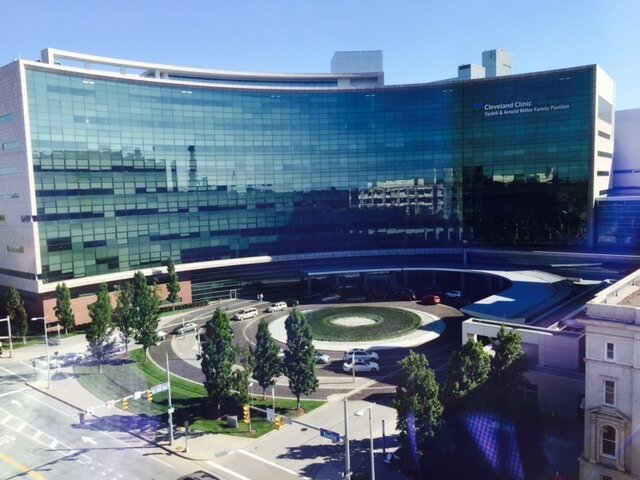 With a long-standing reputation for innovative care, the Cleveland Clinic has been rated America’s number one heart hospital for 21 consecutive years. A leading provider of cardiovascular, orthopedic, and endocrine care, the Baptist Medical Center strives to provide well-rounded, cutting-edge service to all of its patients. US News & World Report has ranked Baptist Medical Center number 1 in San Antonio in its “Best Hospitals” edition. The Baptist Health System is the fourth largest civilian employer in San Antonio. It also has one of the busiest ER’s in San Antonio, with a volume of over 3600 patients per month. The Montefiore Medical Center is rated as high-performing, and is ranked among the top hospitals, both nationally and regionally, by U.S. News & World Report. This medical center is committed to providing assistance to those who need it regardless of location, and provides services such as Primary Care at Home programs and mobile medical care. The pediatric Emergency Department at the Montefiore Children’s Hospital treats approximately 50,000 patients every year. 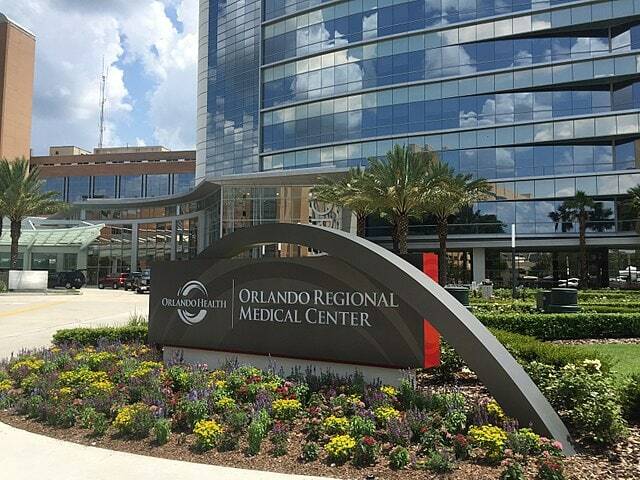 The Orlando Regional Medical Center is home to the only Level One Trauma Center in Central Florida. It was formerly known as the Orange Memorial Hospital, and was designated one of Florida’s first teaching hospitals by the American Medical Association. The Cancer Support Community at the Orlando Regional Medical Center utilizes approaches like Music Therapy to raise the morale and reduce the stress of patients who are battling cancer. Methodist Hospital was first chartered in 1955, making it the first hospital to open in the South Texas Medical Center. 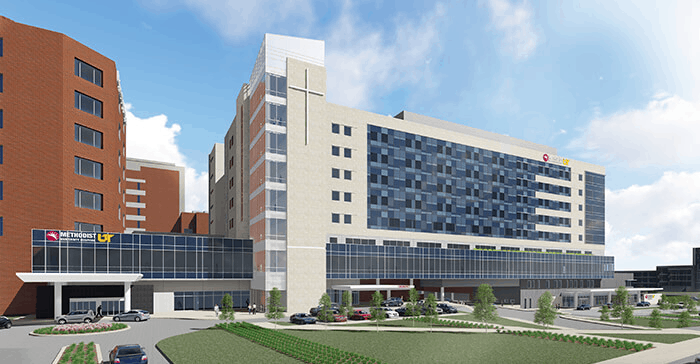 This hospital maintains a strong, Christian faith-based mission statement and boasts some of the best doctors in San Antonio. San Antonio’s Methodist Hospital is highly acclaimed for its outstanding neurology, orthopedics, and bone marrow transplants. This hospital performs more back and neck surgeries each year than any other hospital in Texas. 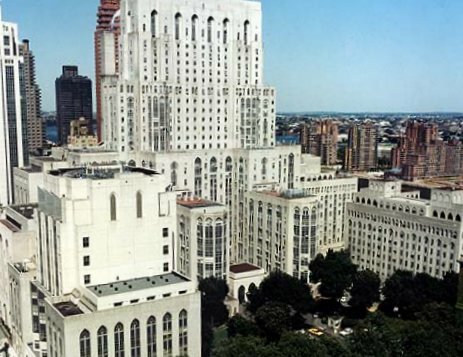 The NewYork-Presbyterian Hospital is is a non-profit university hospital in New York City. It is affiliated with both Columbia University Vagelos College of Physicians and Surgeons and Weill Cornell Medical College. Renowned as one of the best academic medical centers, this establishment conducts groundbreaking research and strives to provide the best in patient care. According to the U.S. News and World Report annual survey of “Best Hospitals,” NewYork-Presbyterian Hospital is ranked number one in New York. 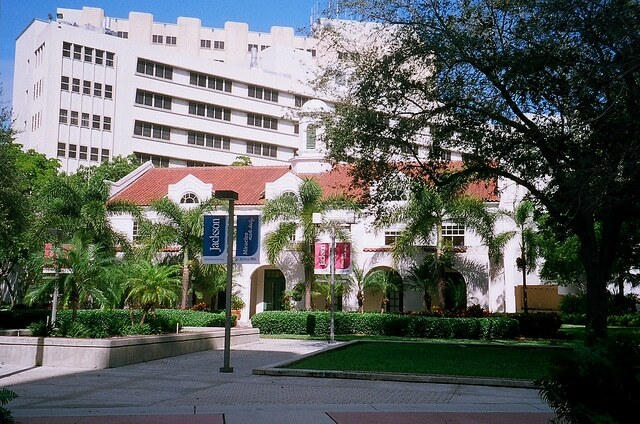 This notable hospital is the main teaching hospital of the University of Miami Leonard M. Miller School of Medicine. Jackson Memorial and the University of Miami are separate institutions, but share a large number of services and programs. The staff of both institutions pride themselves on keeping up with the latest information and practices. 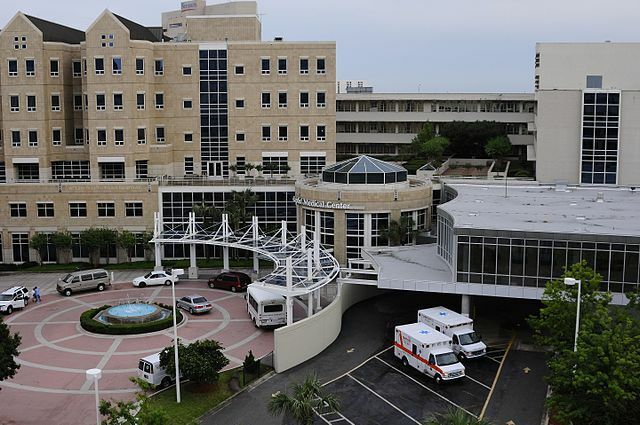 The Jackson Memorial Hospital in Miami is ranked the number one hospital in South Florida. 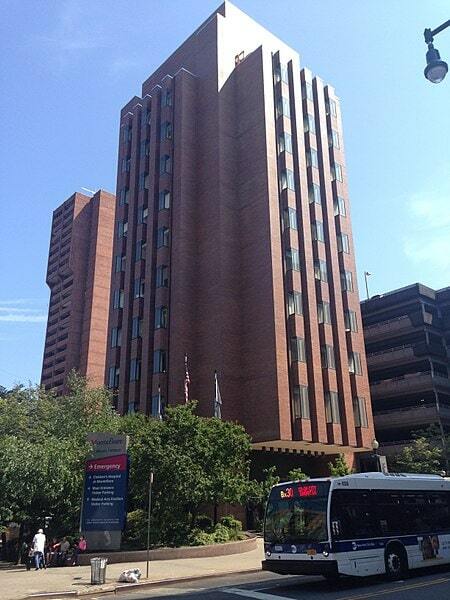 The University of Pittsburgh Medical Center is the largest hospital in the United States by number of beds. The UPMC is an integrated global nonprofit health enterprise that employs around 85,000 people. This makes it the largest non-governmental employer in the state of Pennsylvania. 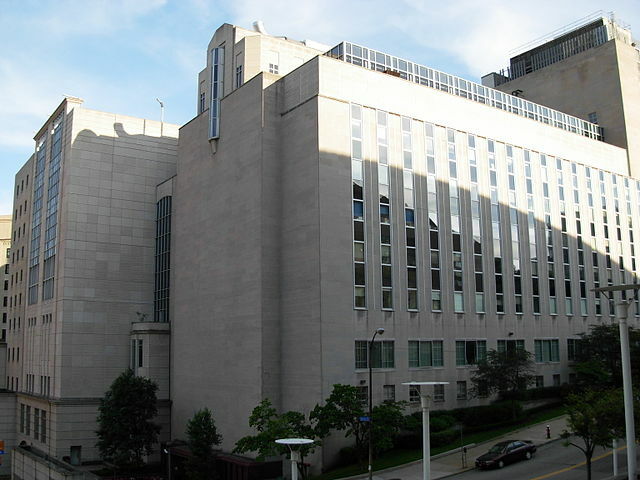 UPMC Presbyterian, the historic and academic center of UPMC, is attached to the main building of the University of Pittsburgh School of Medicine. It provides a wide variety of graduate programs to students.